Stampin' Up! 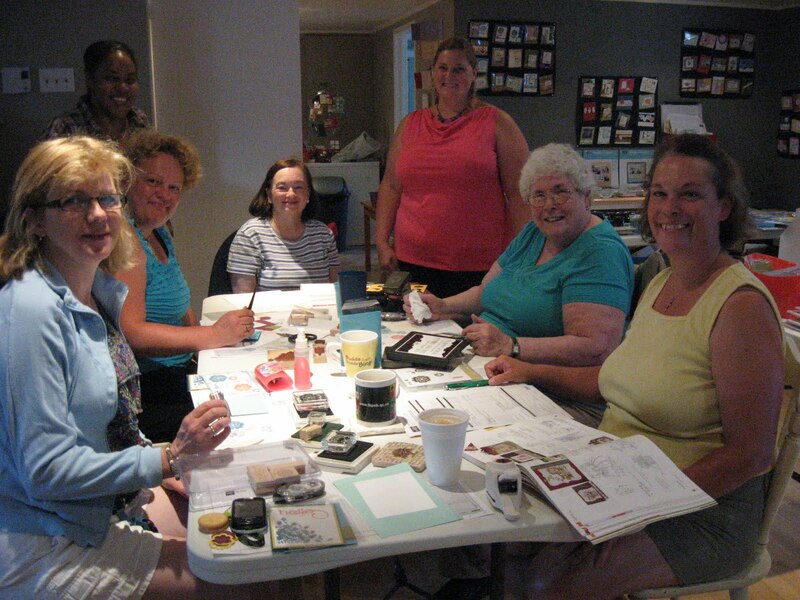 Classes, Creative Retreats and more...: Thank YOU for such a wonderful New Catalogue Kick Off Event! Thank YOU for such a wonderful New Catalogue Kick Off Event! who attend my July new Catalogue Kick Off Event! It was a wonderful afternoon and evening! in the Stampin' Up! 2011-2012 Idea Book and Catalogue! Another congratulations to Mary S. for winning the door prize! Enjoy your extra gifts! 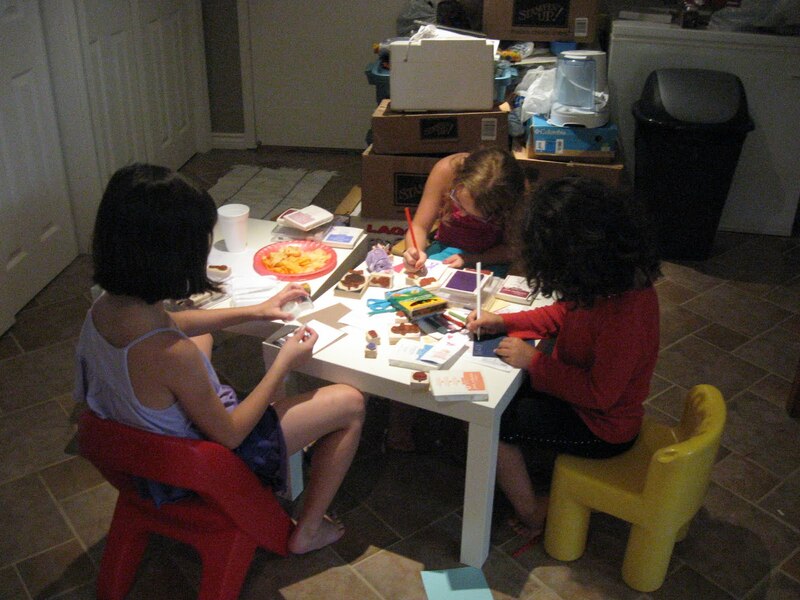 My daughter Bella even had her own stamping station where the kids got to make bookmarks and cards! 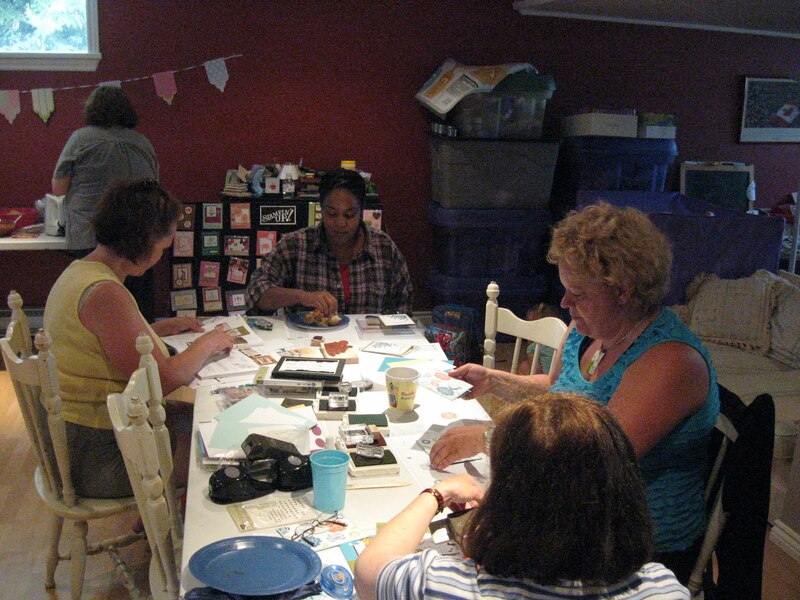 Among the talented stampers shown in this pic. are Cameron (a fantastic stamper in her own right!) and Victoria - an experienced 'lil stamper who loves attending my events where kids are welcome! Here are just a few of the new products that I am using in my July workshops and classes! While others were shopping....some were stamping their three make and takes! Thanks again! The response was so great I may run this event again in the Winter, instead of just once a year! 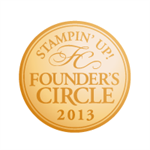 If you don't have your own new 2011-2012 Stampin' Up! 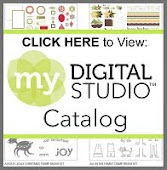 Idea Book & Catalogue yet...just ask! My latest shipment of English and French Catalogues has arrived! 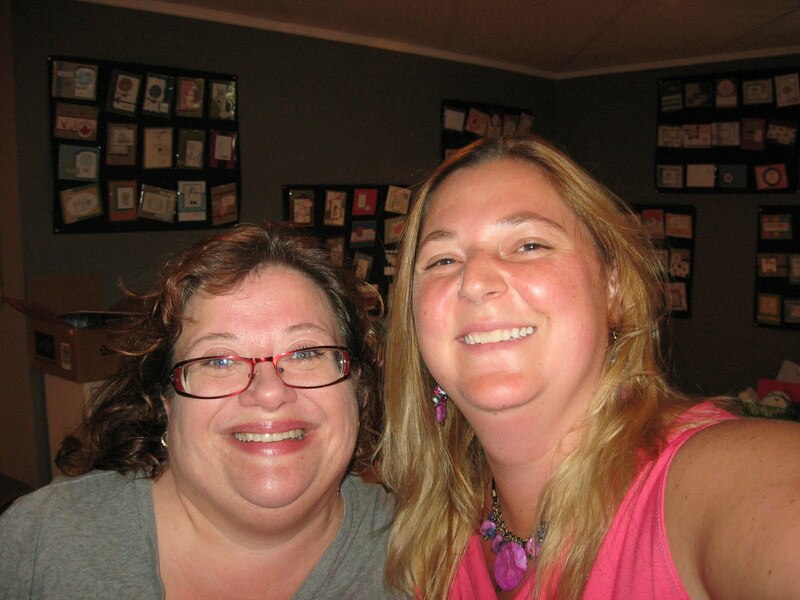 Would you like to book your own workshop to earn FREE Stampin' Up! Products? I have a few dates left in July! Just ask!